Celebrating an 80th wedding anniversary has got to be the pinnacle of any marriage. Symbolised by oak this anniversary has the same strength and longevity, but rooted in true love. Like an oak tree strong of trunk with branches resembling the growing family and acorns continuing new growth. Create a family tree for the couple that can be displayed for everyone to see. This tree can be created by hand with paper and a poster board. Find a broken limb of oak as the base, or trunk of the tree, then include the names of the parents of the couple, the tree should extend up and out from this point. Include all relatives with dates of birth and death, if appropriate. The tree will not only display the lives they have impacted, but also the future of the family. At a family gathering, have the couple reflect on the family members and share some of their favourite memories. Your gift could be that of oak furniture, a small table that will sit nicely next to a favourite chair for putting a cup of tea on and make sure there is room for biscuits or homemade cake. Some new chairs that recline and help lift would make a very welcome and thoughtful anniversary gift for the couple. 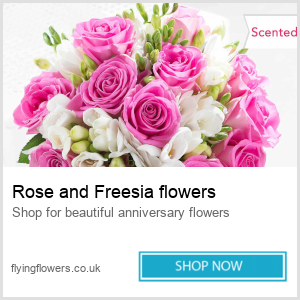 An 80th wedding anniversary happens very rarely and presents an opportunity to give an extremely special gift. 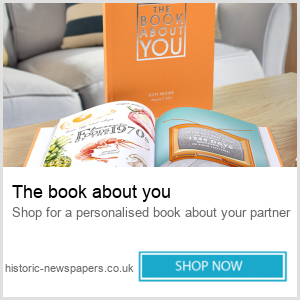 To achieve an 80th anniversary, both husband and wife will be near or over 100 years old and the perfect gift could simply be your time, so be sure to clear your diary and spend the day with them. 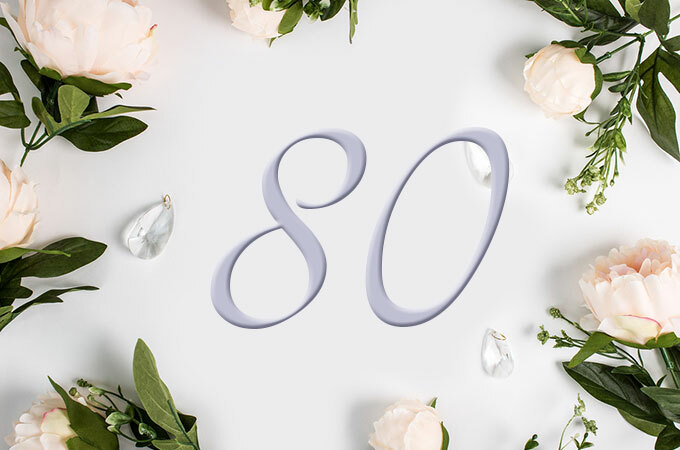 Congratulations on an 80th wedding anniversary, be sure to commemorate this truly wonderful occasion and most importantly enjoy this special day.